A man has been jailed for four-and-a-half years for assaulting a taxi driver in 2017. 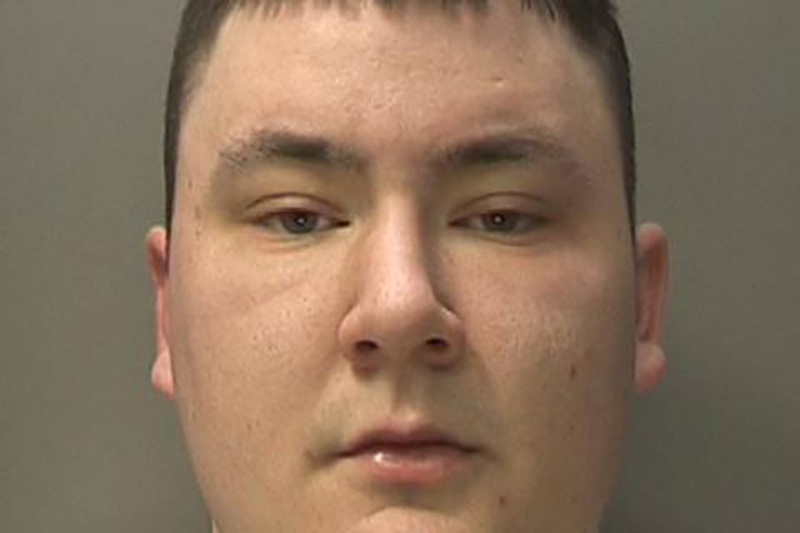 The driver picked up Stephen Small , aged 22, and another man in Stourbridge town centre, and drove the them to a nearby petrol station on 3rd February. They asked to be taken to Small’s address on Hallchurch Road in Dudley, but on arrival they refused to pay the full fare. Stephen Small then launched an attack on the 44-year-old taxi driver, stole his PDA device, took money from his pocket, and even tried to set the taxi on fire. A passer-by witnessed the assault and called police. An investigation was launched, and CCTV identified Small as the prime suspect. He was subsequently arrested and charged with robbery. He was sentenced last Tuesday 2nd April after being found guilty.